Imagine the world's music at your fingertips! 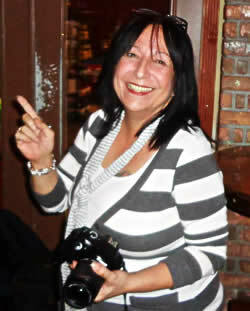 I am a Miami based photographer and music reporter. Originally from Havana, I moved to Miami in 1965, and I've witnessed many changes in the Cuban music scene. 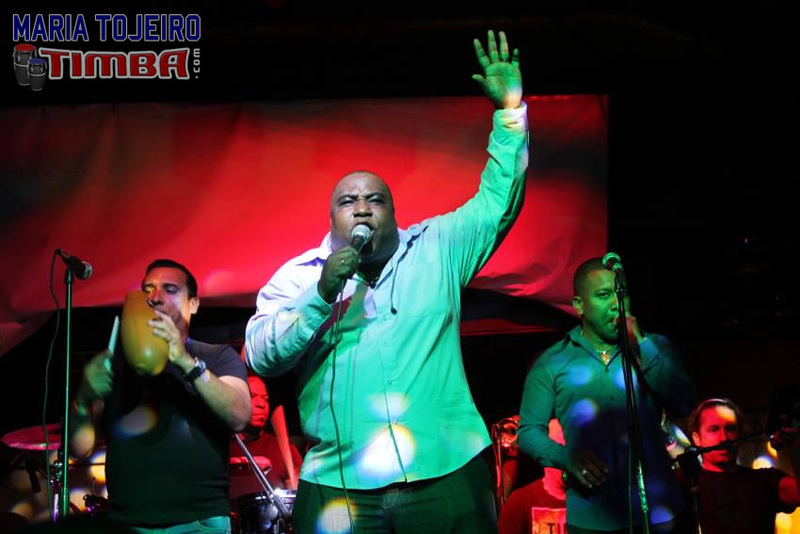 Presently covering local entertainment here in South Florida, in my blog "MusicMiami.org" and here in my TIMBA.com report "El Meneo de Miami", both with a world-wide twist. About MusicMiami.org: The blog and it’s equivalent subsidiary Facebook Page, Music Miami, is a community project that provides a platform and outlet for local artists and musicians in Miami to showcase their talents in order to ensure that the culture of art and live musical entertainment remains alive and endures for our 3rd generations to enjoy, as well as for many generations to come. It is a project that I personally believe strongly in, as culture, arts and music are life (that’s why our hearts have beats)! As you might imagine, it is an honor to play this small, but important, part in helping to keep the arts alive in South Florida.